With a market share of 19 percent, RAWBANK is a pioneer and leading financial institution in the DRC. Founded in 2002, RAWBANK provides quality personalized and targeted banking services to retail, corporate and institutional segments. Serving almost 200,000 customers, the bank has an asset base of US$700 million. With a network of 80 branches, RAWBANK has more than doubled its footprint in recent years. As the only program in the DRC to offer a comprehensive value proposition to women, Lady’s First aims to optimize the quality of services available to businesswomen and create an environment conducive to business success. Launched in 2010, Lady’s First offers improved access to financial services, business and financial training, access to market information, access to networks and partnerships, and advisory services and legal aid. 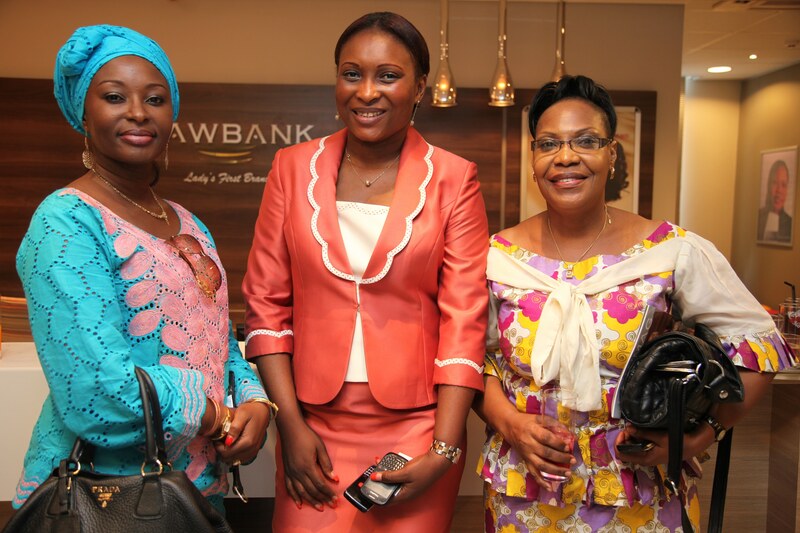 In 2014, RAWBANK also launched an internal diversity initiative, Raw Ladies, to promote women within the bank. of women age 15 or older participated in the work force as of 2017, according to the World Bank. of the country's women had a bank account at a formal financial institution in 2017, Findex found. of women in the DRC saved at a financial institution in 2017, but 40% reported saving money that year, according to Findex. of women borrowed from a financial institution in 2017, Findex found, yet 31% borrowed money overall.